Gemma Steel, one of the best on the road and cross country, is the third athlete in this series that asks top runners what they’ve learnt from bad race experiences and how they deal with it. 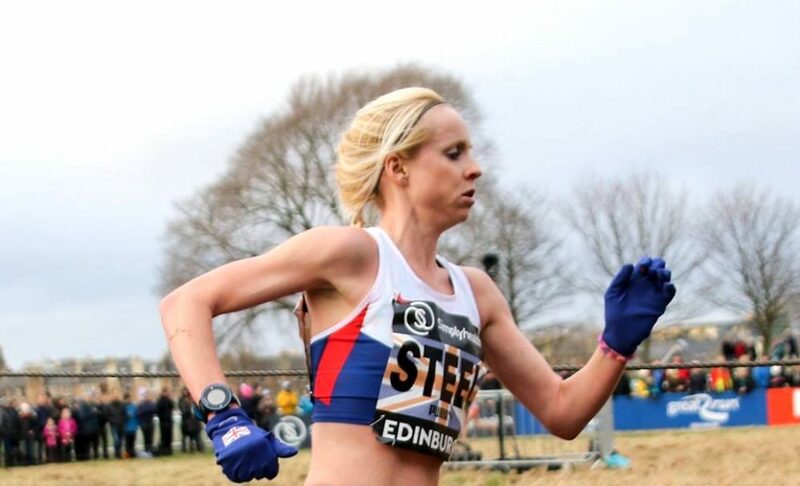 Steel admits that she underperformed at the 2015 Great Edinburgh XCountry and then pulled out of the same event mid-race in 2017. 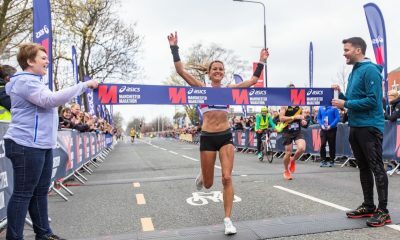 The 32-year-old has been competing on the international stage for years, but still sometimes struggles with others’ expectations of what she can achieve in major races. 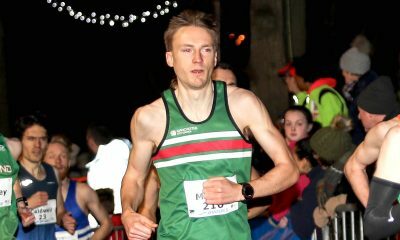 Here the Charnwood endurance athlete explains how the pre-race pressure before the Edinburgh XCountry in 2015 – combined with the timing of such a major event just after Christmas – impacted on her performance, and how she dealt with it. Steel has a great track record in the event, having won it and finished in the top three on two other occasions leading up to the 2015 race, so expectations were high, both from others and from herself. Herein lay the problem for the high-achieving athlete, who had just won the European cross country championships the previous month. The Charnwood athlete was made the poster girl of the event following Mo Farah’s last-minute withdrawal, which only served to add to the pressure she was already experiencing: “I was focused on media commitments, interviews and photographs, and, although in my element at the time, it actually took a lot out of me, especially with being a bit of an extroverted introvert! The extra energy Steel had had to expel before the race resulted in her running on empty. She explains what went through her mind as she fought on through the 6km course. “My first thought during the race was to zone out and pretend it wasn’t happening,” she says. “It was as though I was in the middle of my worst nightmare, especially when it started hailing on the last lap and I drifted further and further back. Her pride hurt, Steel wanted to avoid any media attention, preferring to hide and pretend it didn’t happen. Steel decided to speak to her sports psychologist at Loughborough, who reassured her that, just because she’d had a bad race, it didn’t make her a bad athlete. However, she admits that, although it helped to watch the race back, it wasn’t an easy task: “It did help to ease the pain, but it was also like a horror movie, reliving my worst nightmare all over again,” she explains. “I could see from the footage that I wasn’t myself and looked flat from the start, but analysing the race helped me to see where I started to struggle. The effervescent budding artist is keen to help others who may find themselves in similar situations in races, stressing that the best way to deal with a bad performance is to get back out there. “It can really help the healing process,” she says. 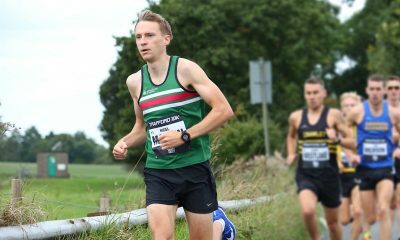 “I bounced back from another bad experience in Edinburgh this year where I had to drop out, with a win for England at a 10k and half marathon in Bermuda on consecutive days the following week. “I had nothing to lose and it was a real test dealing with the climate change and the change of environment, but it put the fun back into it for me and made me realise that the good times ultimately outweigh the bad. This article is part of a series that asks runners what they’ve learnt from bad race experiences and their advice on how to deal with it. Related articles include Dewi Griffiths: How do you bounce back from a bad race? and Elle Vernon: the negative impact of outside stresses on running.